Jane Wafer’s artistic practice is informed by her interest in the natural sciences, underpinned by a doctorate in biology. 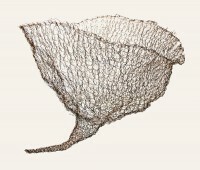 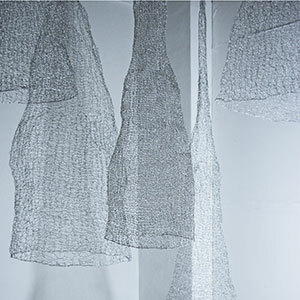 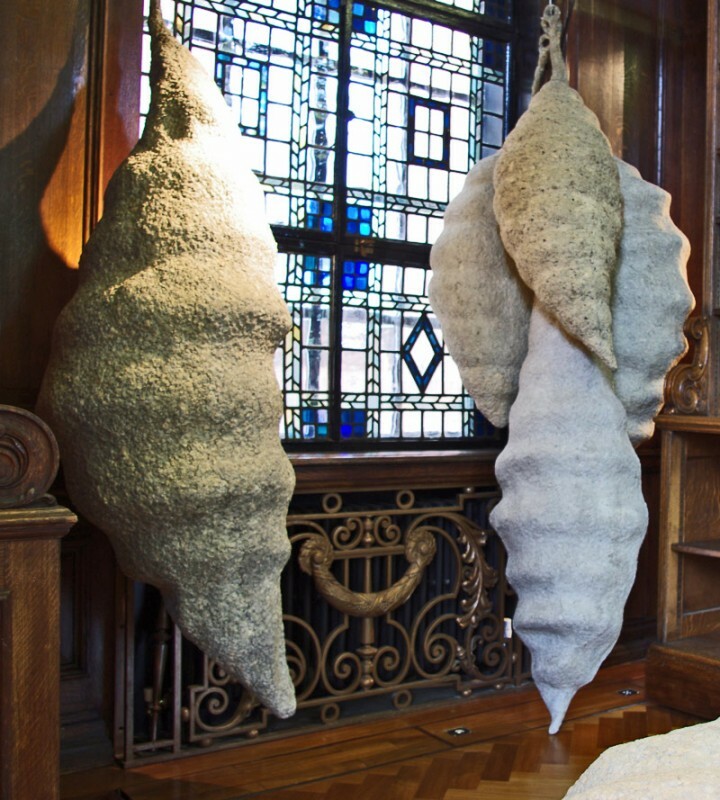 She works mainly in sculpture and installation using both natural and man-made materials. 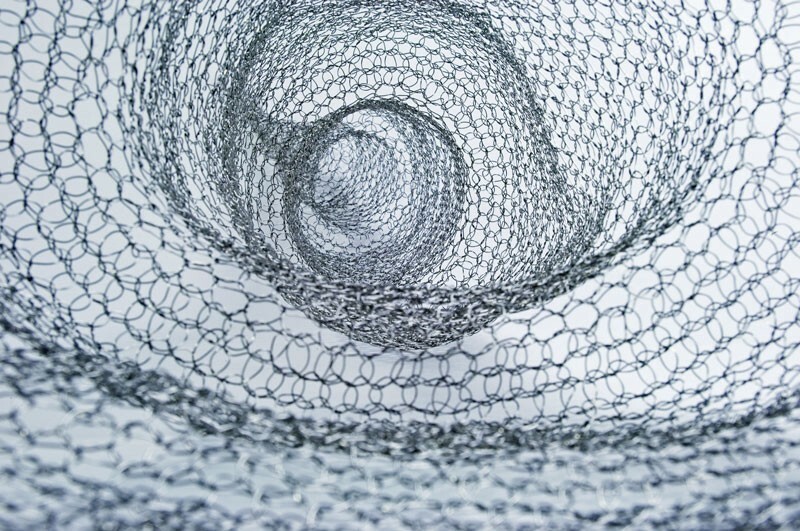 Jane has exhibited widely in outdoor and gallery venues in the UK, and in 2010 was invited to stage a show in Italy for which she made drawings and a site-specific installation addressing threats to the local environment posed by huge reservoirs. In 2014 she was given a month long residency at the RHS Gardens, Wisley. 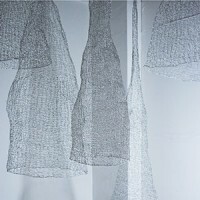 In recent work, she has attempted to capture something of the poetry of numbers by embodying numerical sequences in sculptural forms. 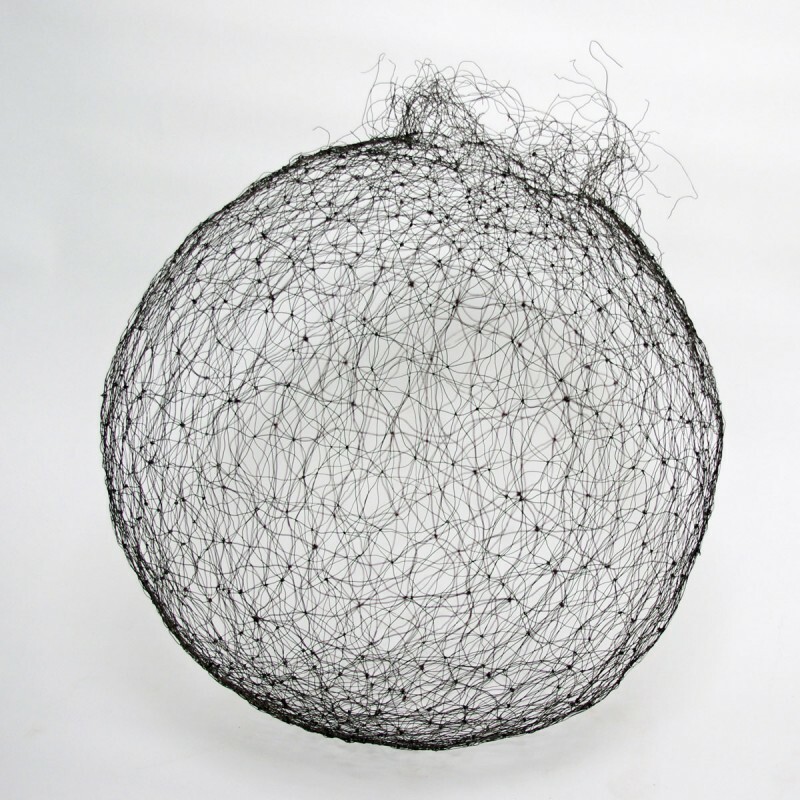 To achieve this, she has used crochet or knitting to twist a line of wire through three-dimensional space following various number sequences. This work refers to the inextricable link between aesthetics, mathematics and the natural world. 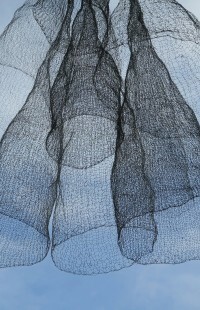 Jane graduated from Oxford Brookes University in 2009 with a first class BA (hons) degree in Fine Art. She lives and works in Oxford.